iPhones really are the most popular smartphones around and 2017 has marked 10 successful years of the wonderful gadget from Apple. 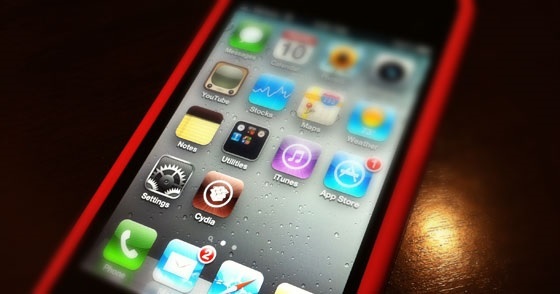 Every year there is a new iPhone and there are incremental releases of iOS as well. If you are not much familiar with the term iOS, it’s actually the operating system that is used in iPhones, iPads and iPods of Apple. With every new iOS version, there are new features introduced to the iPhones and the users really love the updates as they arrive. The iOS comes equipped with an App Store where iPhone users can download some of the latest applications that they may want to use for different functions. But one limitation that hinders many useful operations on iPhones is that Apple allows iOS users to only download apps from its official App Store. Anything that doesn’t make its way into the official App Store is not accessible on any idevice. This turns into more of an annoyance for the iPhone users as this keeps some of the most amazing functions and features at bay. That’s exactly where jailbreak comes in. What’s The Need Of Jailbreak? As we have just mentioned the limitations of the App Store and the iPhones, you need a jailbreak exactly because of that. Jailbreak helps you lift these limitations and enjoy a perfect experience without any kind of limitations at all. Now that you know why we need jailbreak, it is important to further explain what it is all about and how it is done. Jailbreak is the process of lifting limitations placed by App Store on downloading and installing apps only from the official Store from Apple. In the process, an alternative App Store is installed on your device with the name Cydia. It’s not official from Apple and allows you to download any third party apps and tweaks on your iOS device that are even not approved by Apple. The process is the same once you have jailbroken your iOS device and have access to Cydia. You have to make a search in Cydia for your desired apps and tweaks and you get the download link that you can use to install desired tweaks and apps on your device. This extends the functionality of your iOS device manifolds. Why You Should Download And Install Tweaks From Cydia? As mentioned earlier, the tweaks and apps that you can download from outside of App Store are actually meant to enhance functionality of your device. Most of these apps are actually the little tweaks that make some already available functionality more feasible to use on your iOS device. For instance, you can install Cydia tweaks for customizing functionality of the Control Center and changing its looks. You can also install tweaks that allow you to make use of different physical features of the device to perform different tasks. For instance, you can press the volume buttons together to accomplish a certain task with the help of a particular Cydia tweak. To sum it up, just like different apps that you install on your iOS device for different purposes, you can install different tweaks to accomplish certain extended functionality. There is an entire jailbreak community out there that features some of the best programming minds of the world who work day and night to introduce jailbreak hacks for different versions of iOS. 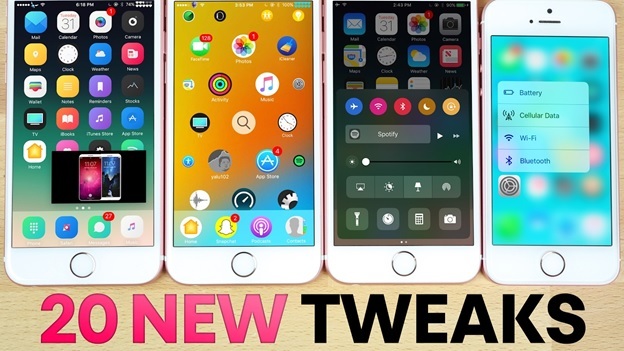 They get to work as soon as a new iOS version is launched by Apple and soon figure out a way to trick it for installing Cydia and giving users access to plenty of useful tweaks and apps. Some of the most popular providers of jailbreaks include Pangu and Taig jailbreak teams. They are always amongst the firsts when it comes to introducing a working jailbreak of the latest iOS versions from Apple. You can use ios 9.2.1 jailbreak pangu, for instance, to liberate your iOS device from any kind of restrictions in place from Apple. Same goes for other jailbreak options available. Why Apple Doesn’t Like Jailbreaks? Well, Apple has its own standards of safety and security due to which it only allows for certain apps to be made available in App Store. Only the apps that fulfill Apple’s criteria of security and safety are offered through App Store. This means, Apple takes security of its iPhone users seriously and doesn’t recommend jailbreaking a device. 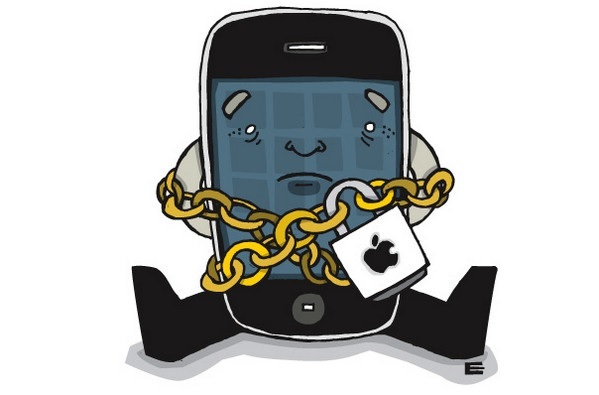 In fact, jailbreaking is considered a security breach at Apple.